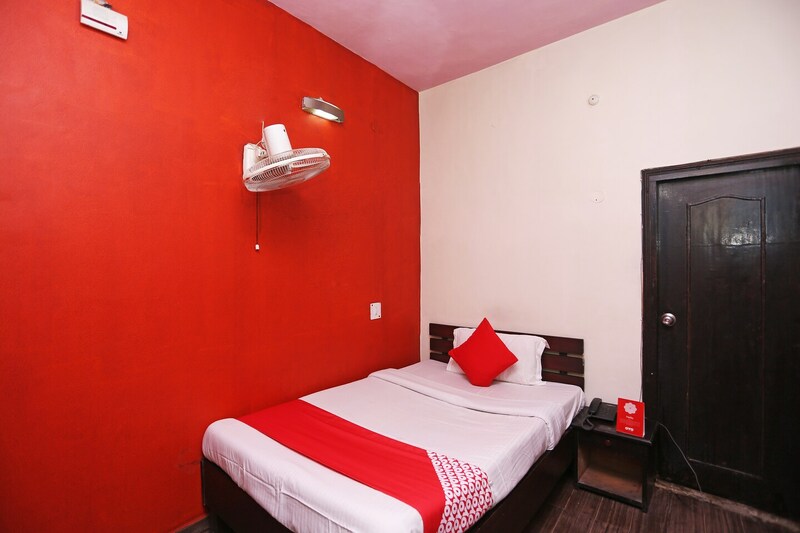 Hotel Sunita and Restaurant is strategically situated in Almora and provides a warm and comfortable stay. The rooms in this hotel are spacious and promise the guests with a relaxing and a comfortable stay. The rooms are well-furnished and the statement wall is designed stylishly in wallpaper. The curtains complement the overall decor and make for an elegant addition to the room. The chairs and the table are placed by the window offering a delightful view of the nature. There is a banquet hall, a dining area, a lounge and parking facilities offered by the hotel for the convenience of the guests. Places close to the property include the Graveyard Stone of Swami Vivekananda and the Chilkanet House of Swami Turiyananda which can be used within a few minutes.